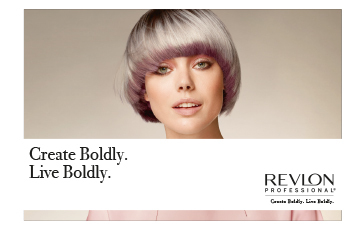 The best hairdressers of the world gather in Madrid at the International Hairdressing Awards. 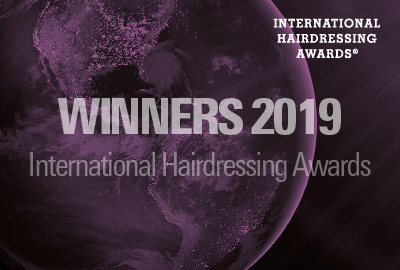 • Jim Shaw (UK), Steven Smart (UK), Sylvestre Finold (France), Saco (United Kingdom) and Angelo Seminara (Italy) are the five winners of the 2019 International Hairdressing Awards. • The famous Spanish hairdresser Lluís Llongueras has been recognized with the International Hair Legend 2019 honor prize, being the first hairdresser awarded with this honorific award. 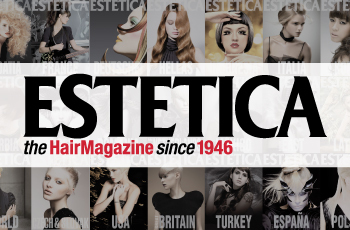 • The first edition of the International Hairdressing Awards® has taken place in Ifema, Madrid, on 3rd February with a glittering awards ceremony and a catwalk show. The International Hairdressing Awards’ first edition it’s a wrap: about one thousand professionals from 30 different countries of the world have attended the great night of the international hairdressing industry, an indisputable success in the first edition of the awards. 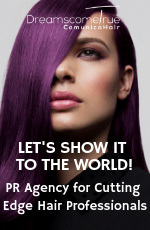 The International Hairdressing Awards has taken place in Madrid - Ifema today at 7:30 p.m., with live broadcast on the Internet and a glittering awards ceremony. The winners in the five categories have been revealed tonight, among the fifteen finalists, coming from all over the world. The winner in the Best International Men’s Commercial Collection has been Jim Shaw (United Kingdom), with a collection named “Decade” and made up of reloaded classic styles. The award in Best International Women’s Commercial Collection has gone to another British hairdresser, Steven Smart, who entered with a collection named “Raw”. The Best International Avant-Garde Collection award is for Sylvestre Finold, French hairstylist resident in United Kingdom. The winner team in the category of International Artistic Team of the Year has been Saco, the British team directed by Richard Ashforth. And last but not least, the Italian hairdresser resident in United Kingdom, Angelo Seminara, has been crowned as the first International Hairdresser of the Year. The candidacies have been chosen by a jury made up of five renowned hairdressers: Trevor Sorbie, Tony Rizzo, Anthony Mascolo, Klaus Peter Ochs and Carlo Bay. Also, the famous Spanish hairdresser Lluís Llongueras has been recognized with the International Hair Legend 2019 honor prize, being the first hairdresser awarded with this honorific award, for his career in the profession and for being an indisputable reference for professionals from all over the world, as well as a media icon that has surpassed the Spanish borders. The great night of global hairdressing have gathered in Madrid the best hairdressers from around the world, making the Spanish city the hairdressing capital of the world. The night has run in the style of the great prizes, with purple carpet (the red carpet of the hairdressing industry), a runway show with the main teams of the world presenting their collections and a glamorous awards ceremony. 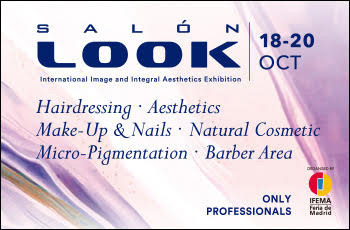 The International Hairdressing Awards are an independent beauty company, powered by hairdressers, which has been supported from its beginnings by sponsors of international relevance who believe in the message and mission of these awards, including Revlon, Revlon Professional and Salón Look Madrid- Ifema, where the awards will take place. 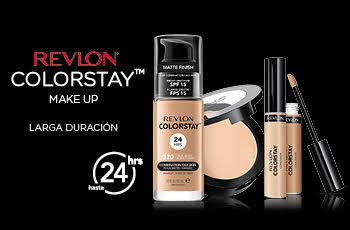 The three brands have made a strong bet and have combined their forces to make this event an international success. 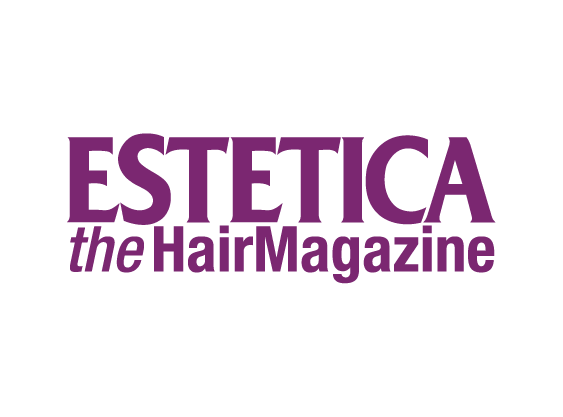 In addition, Estetica Magazine as a global media partner, with 24 editions around the world, will cover and contribute to the dissemination of this fantastic event. 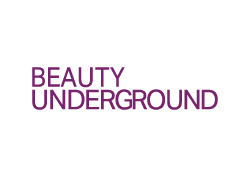 On the other hand, Takara Belmont and Beauty Underground have also been incorporated as collaborating firms. 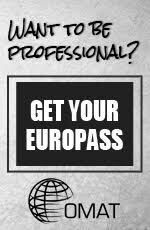 For more information, visit www.ihawards.com.